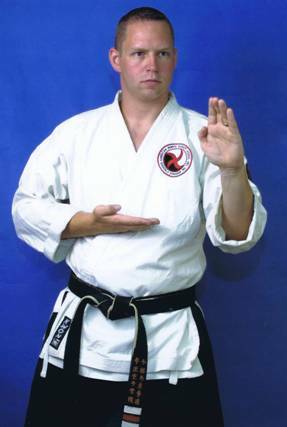 The Academy of Kempo Karate in Charlotte, NC is the Headquarters for the American Kempo Karate Association (AKKA), which is the sole governing body for the Shorinji Toraken Ryu system of martial arts. 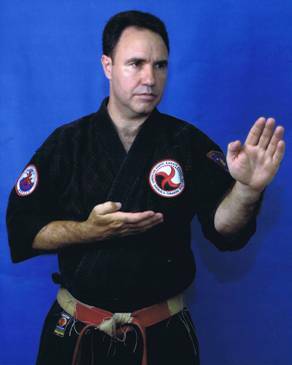 The Shorinji Toraken Ryu system is an amalgamation of Kempo, Karate, Jujutsu, and Weapons, and is focused on teaching students effective life protection skills for use against real world threats. While attending the Academy of Kempo Karate, students enjoy the benefits that come from training in the martial arts: improved physical conditioning, mental acuity, integrity, and confidence, all while being part of something much bigger than the individual. Step up to the challenge! 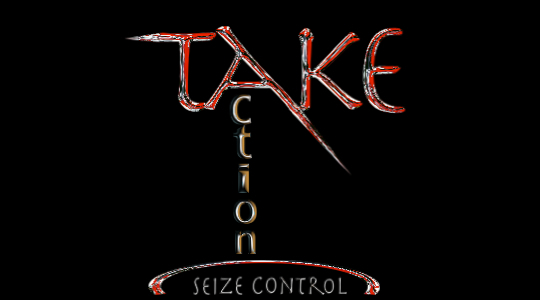 We are interested in meeting you and getting you started on your journey to take action and seize control in all areas of your life! We can be contacted via email, or phone at the below contact information.